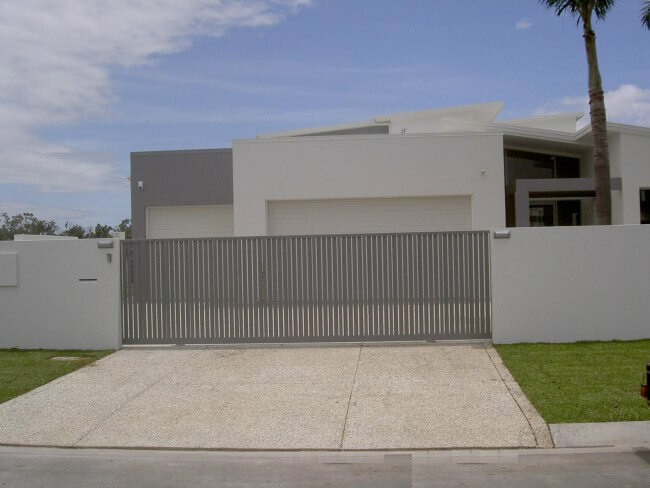 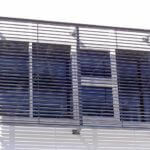 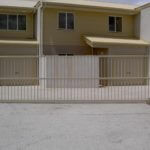 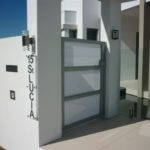 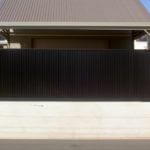 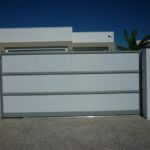 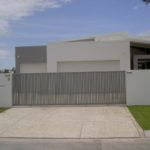 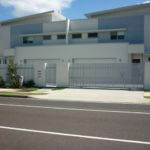 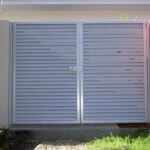 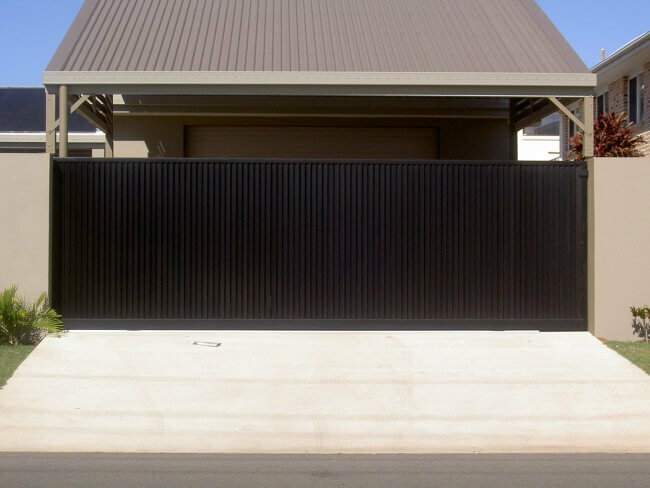 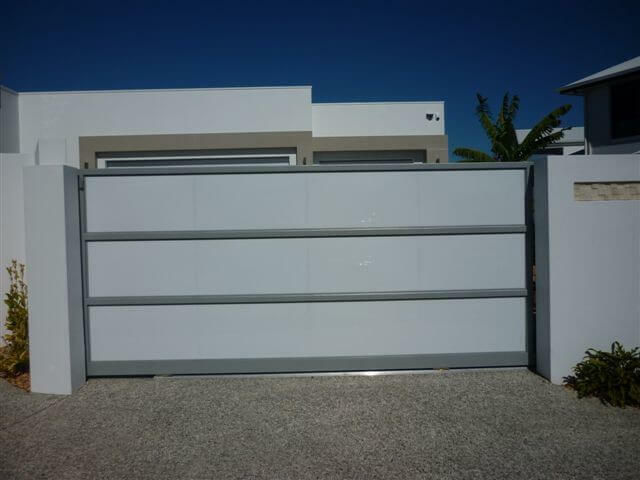 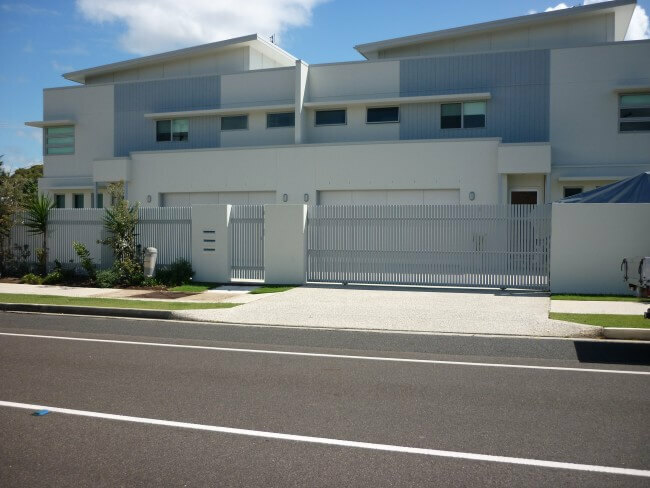 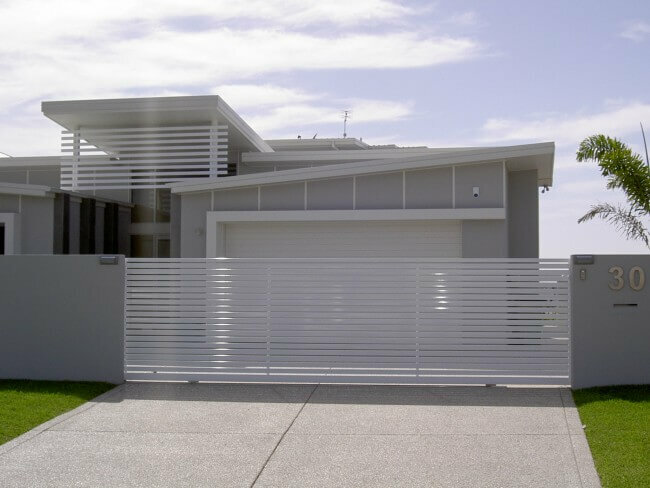 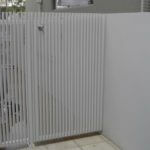 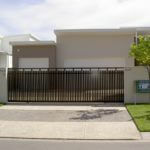 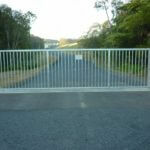 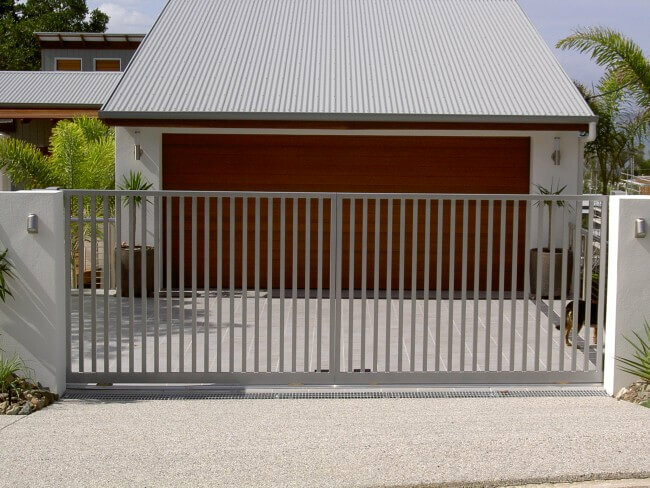 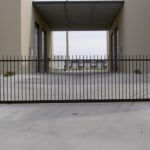 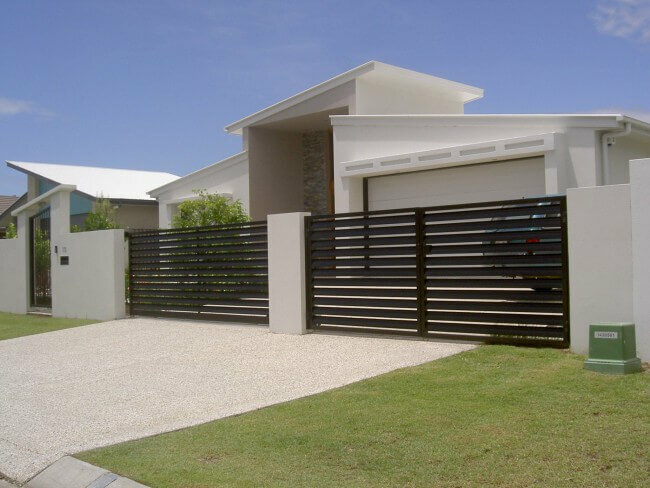 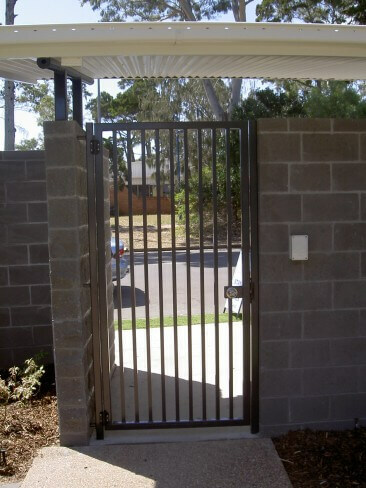 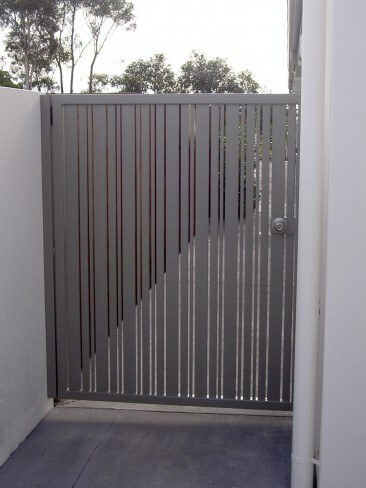 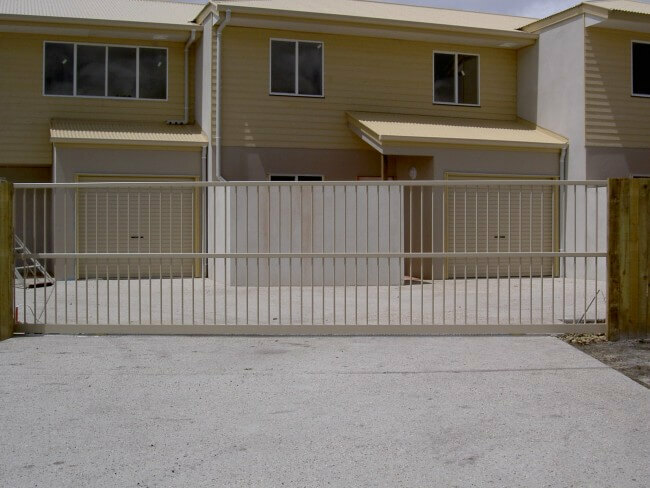 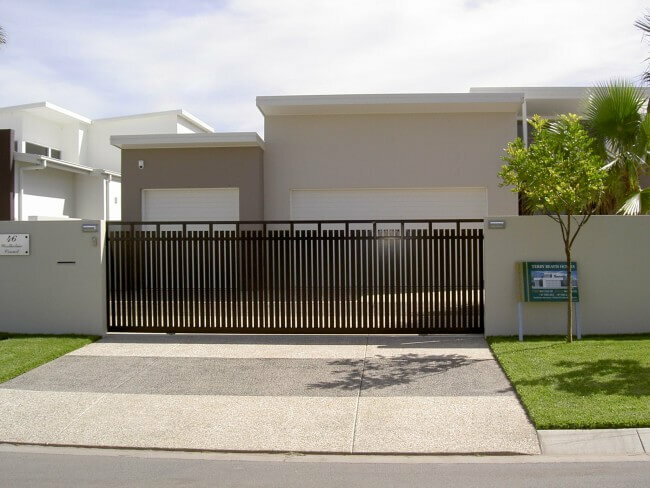 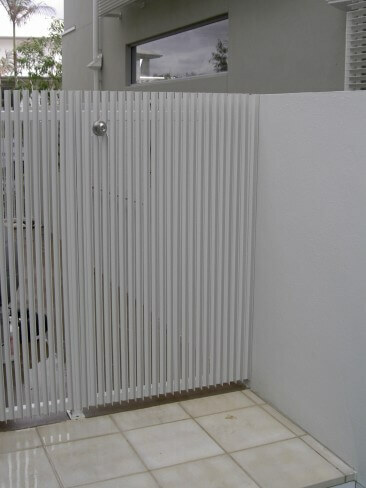 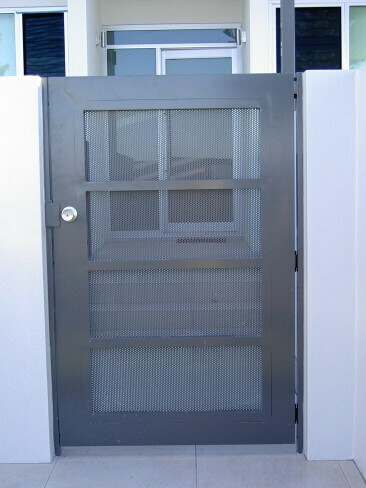 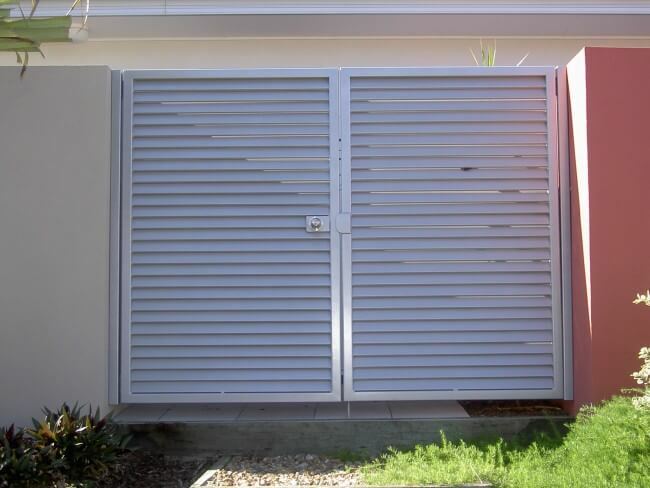 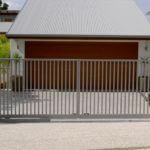 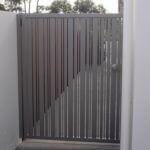 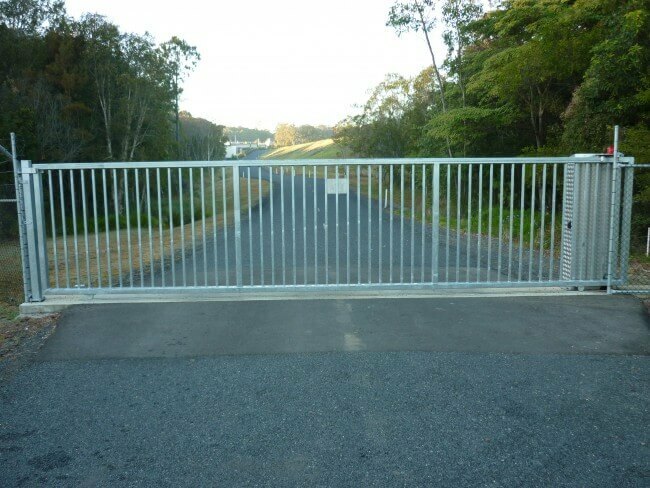 We specialise in providing the best aluminium awnings, aluminium privacy screens, personal entry gates, automatic gates, and custom designed swinging and sliding driveway gates on the Sunshine Coast and around Brisbane. 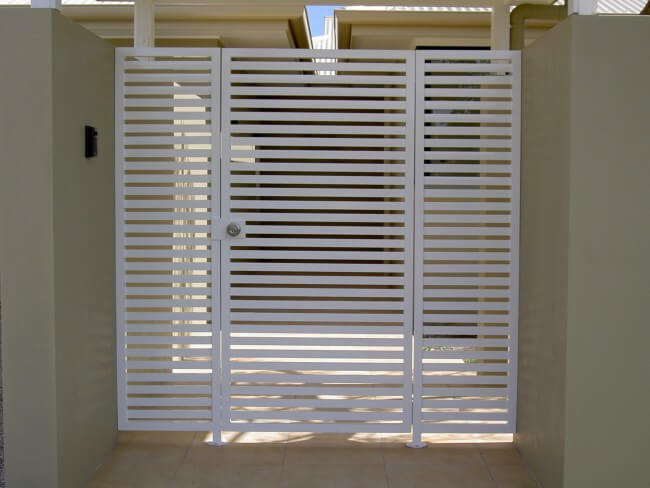 At Complete Design Fabrication (CDF), we strive to provide you with the highest quality products and installations. 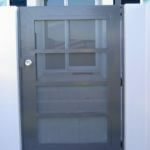 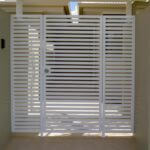 The design of your entry gate is limited only by your imagination. 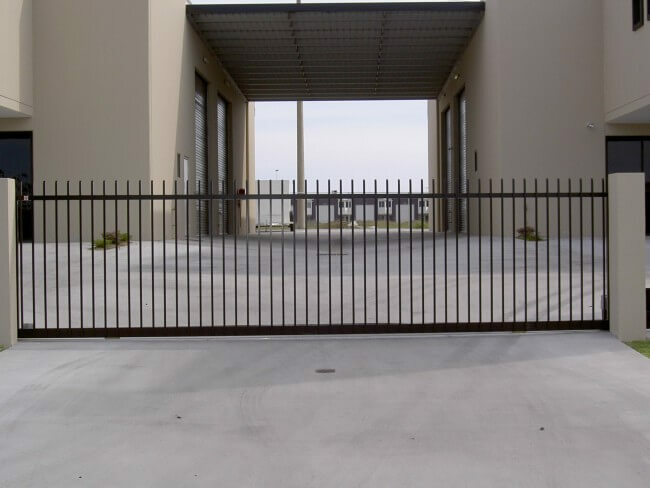 At CDF, we have invested in the latest technology in order to provide our customers with the best options available on the market. 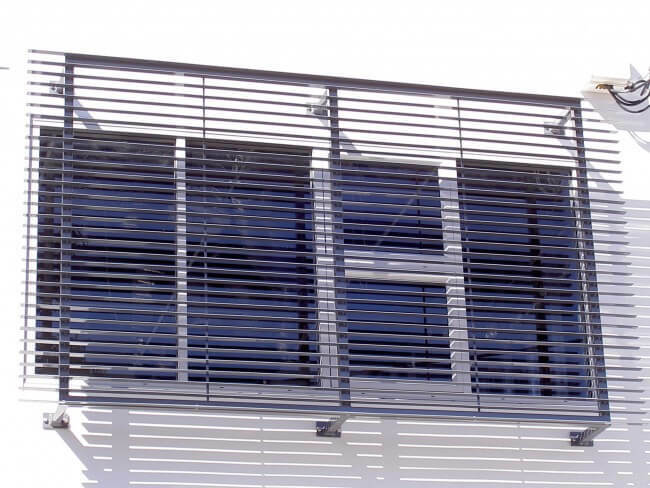 Working with our mechanical engineer, we spent 18 months to perfect the design of our custom made cutting machine for our louvered and batten screens. 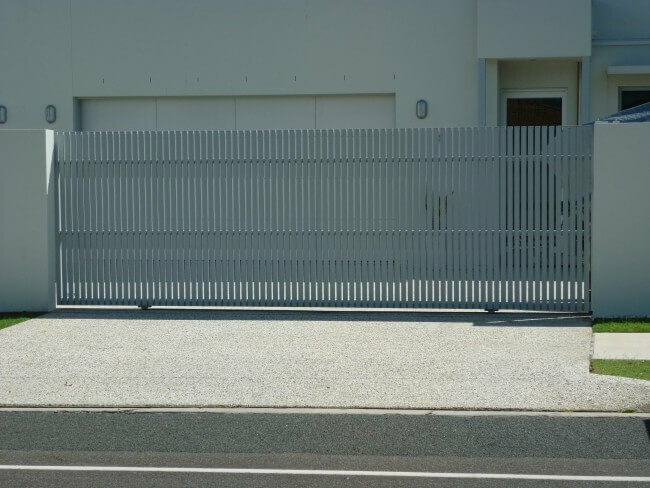 This custom-built machine cuts labour and productivity time by a third, enabling us to offer the most competitive prices for our screens without jeopardising our high-quality standards. 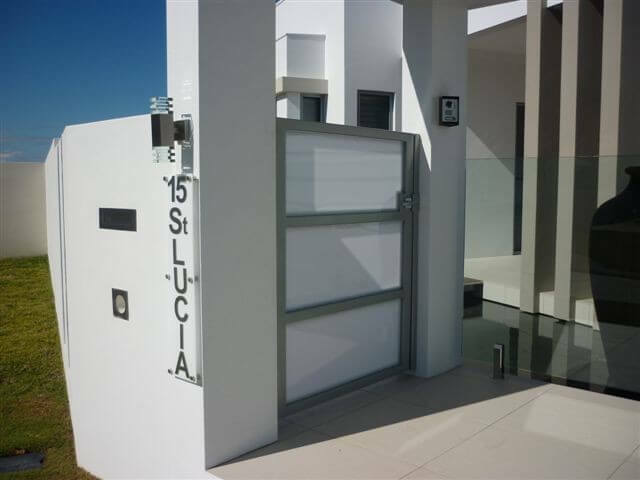 Our in-house capabilities also allow us to provide you with fast installation of your aluminium awnings and aluminium privacy screens. 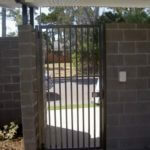 The ease of electronic entry gates is available for you with the added knowledge that all work is carried out by our qualified technicians. 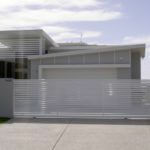 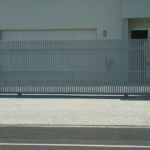 To find out more about our products and services give us a call at +61 (0) 7 5437 6599 or leave an enquiry online.